How do you make sure all your hires will be on the same page? The tired adage is that building a good team is like putting together a puzzle. The saying is used often for a reason though. Finding the right people, people whose skills complement the others you may find or already have, is key in creating a harmonious and productive work environment. Katherine Barr, a venture capitalist and former project manager, knows this, and outlines what it takes to construct the perfect workforce for your business in a recent article for Inc.com. Barr first underlines the significance of finding someone hungry for the position. Someone disengaged from the work they're doing won't perform well with a team, no matter how talented they are. The right employee makes all the difference. 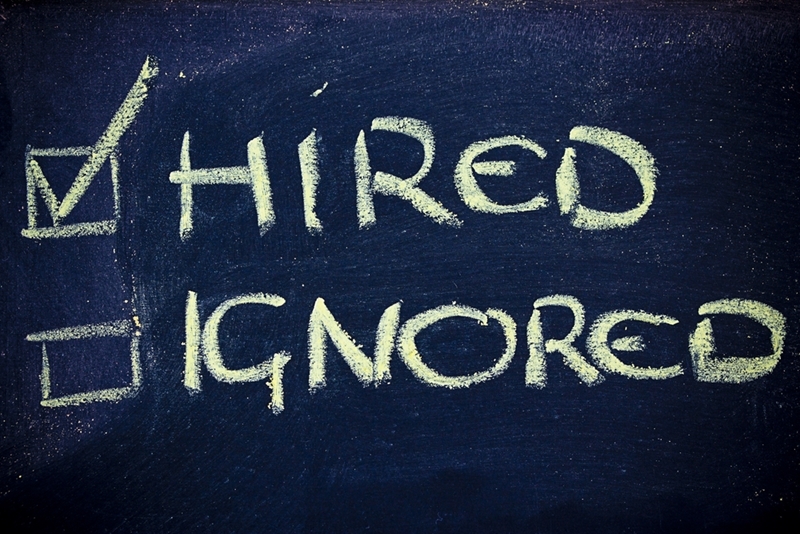 Speaking of talent, it's still an important aspect of finding the right hire. As Barr goes on to say, "It's important to always keep a high bar when hiring, no matter how competitive the market for talent may be, or how time consuming and costly the process is." You can't forget the company's culture, though, she says. An interested and skilled employee still must fit in and get along with the people around him or her. Office friction rarely does anyone any good, and if anything usually stifles efficiency and output. A positive atmosphere, on the other hand, can do just the opposite. Lastly, taking the time to regularly step back and objectively analyze how well your team is working is key to learning from mistakes or highlighting what was done right and should be continued. That time is at a premium, though. HR departments are burdened with duties ranging from administrative paperwork to background checks, and many times the human element is lost in the shuffle. HR software systems can relieve you of those burdens with automation of tasks, freeing up space in your schedule to actually work with people. Get in touch with us at HR Software Solutions to see how we can implement and manage that system for you.